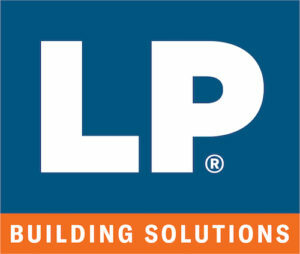 NASHVILLE, Tenn. — LP Building Products has introduced a new name that the company says more accurately positions its role in a changing industry: LP Building Solutions. The change “reflects LP’s goal to be the industry’s leading building solutions company,” according to an official announcement. Founded in 1973, LP is a global company headquartered in Nashville, Tenn.